Mystery can be the most alluring thing to add to your look. 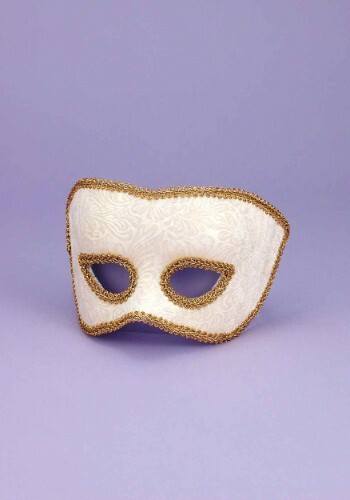 With a Adult Venetian Showgirl Lace Mask, people begin to wonder who's behind the mask. Is it a movie star? Is it the president of the United States? Is it Jennifer Lawrence? No one will know unless you decide to let down the mask. So, you can keep them guessing all night, or you can shock them with the big reveal! 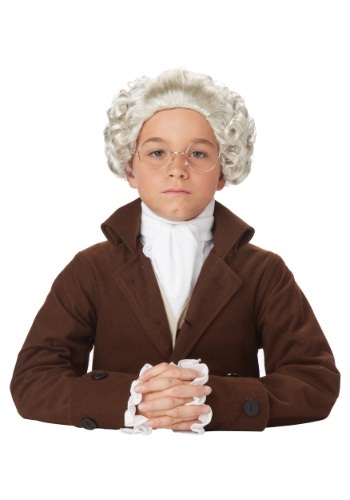 Let your child look like one of our nation's Founding Fathers in this Child Colonial Peruke Wig. A wig like this was a must for any well-dressed man of good social standing, and it will complete any colonial-era costume. 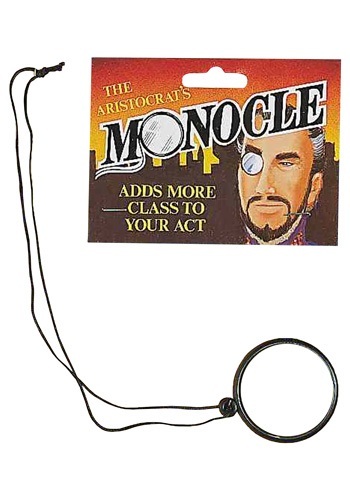 Perfect for plays or historical re-enactments. 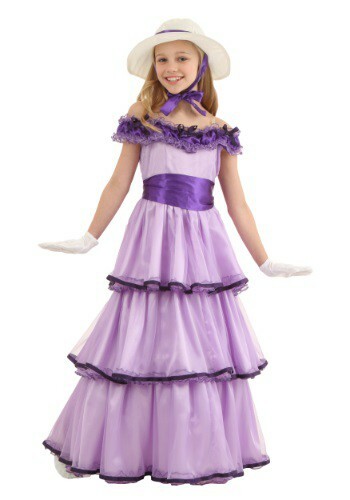 If dancing on the veranda in a beautiful tiered gown is your little girl's dream then this exclusive Deluxe Southern Belle Costume will do nicely. She can dance and twirl in this full length gown that's designed to let her step back in time while enhancing her natural charm. 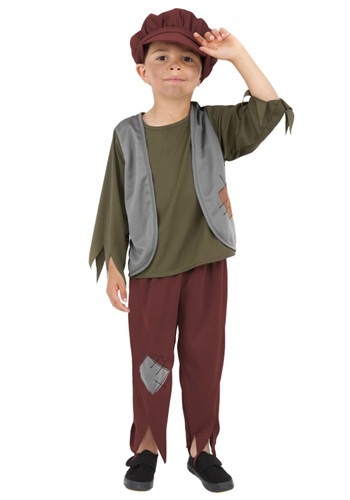 Now is the time to seize the day with this Child Victorian Poor Boy Costume! Next thing you know he'll be dancing with all the other paper boys, or just looking like one. Every international woman of mystery needs a Gun with Garter Holster. It's the perfect way to prepared for those unplanned moments! Something about miniaturizing things just makes them better and cuter. It works for candy, dogs and even this bowler hat. It's got all the class of a regular sized hat, but it's way cuter and way more fun. What will happen when you wear this deluxe plus size Southern Belle costume to your next event? Will you be asked to dance by a handsome gentleman? Will you enjoy an ice cold glass of sweet tea? One thing is for sure, you'll be the center of attention in this gorgeous gown! In the wild west there is one man that every cowboy trusts, the bartender. This man has all the secrets of every gunslinger in the west, he can tell you who is the quickest shot and who has the best aim. 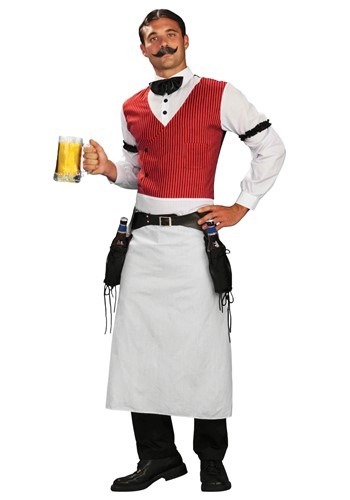 So next time you find yourself in a saloon be sure to tip your bartender or else he'll send his friends after you.This bartender costume is perfect for a wild west party! What would you like to drink sir? Vodka on the rocks... coming right up! 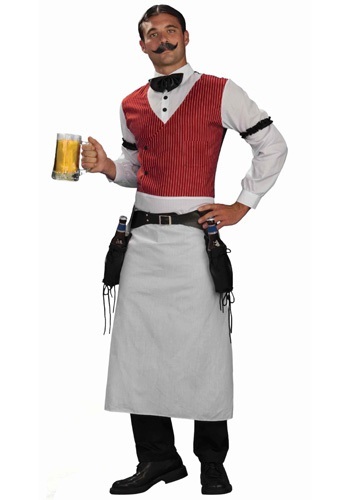 You can serve all the cowboys and outlaws in town when you wear this Saloon Bartender Costume. Remember to make the drinks extra strong and tasty, of course! Pick up our plush beer mug as a fun accessory to pair with this cool wild west inspired costume! Proper headwear is a must in the south! You're going to want this look when entertaining southern belles on a warm summer's eve. Or maybe you're a river rafting ruffian from the Missouri, this hat will be the perfect addition for long days on the river. 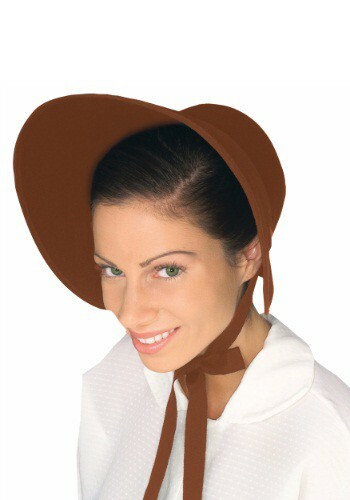 Add a touch of class and style to any period character costume with this Straw Skimmer Hat! She's ready for tea or lemonade on the veranda of the plantation when she wears this Sweet Southern Belle Costume! It has all the ruffles, ribbons and bows a little girl could want, and will make her the belle of any ball. 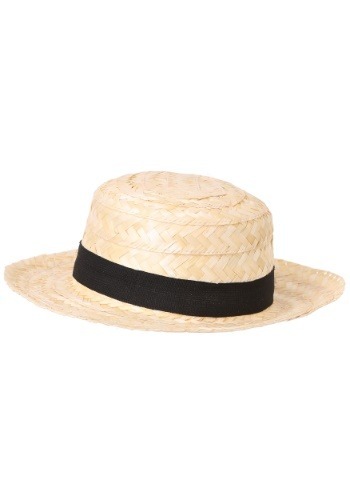 The hat will keep her complexion a perfect peaches-and-cream. 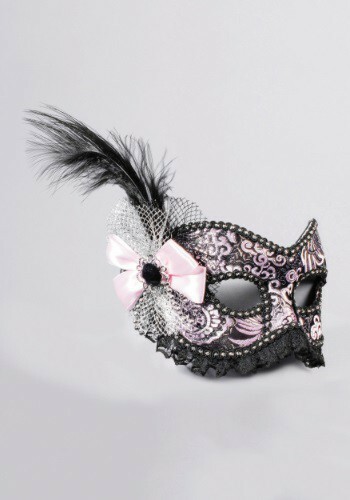 No one will know it's you once you've slipped into this Womens Plus Size Mysterious Masquerade Costume. This costume is a great way to conceal your identity from the outside world!